Chintalpudi lo night 12 o clock ki show confirm chesaru. 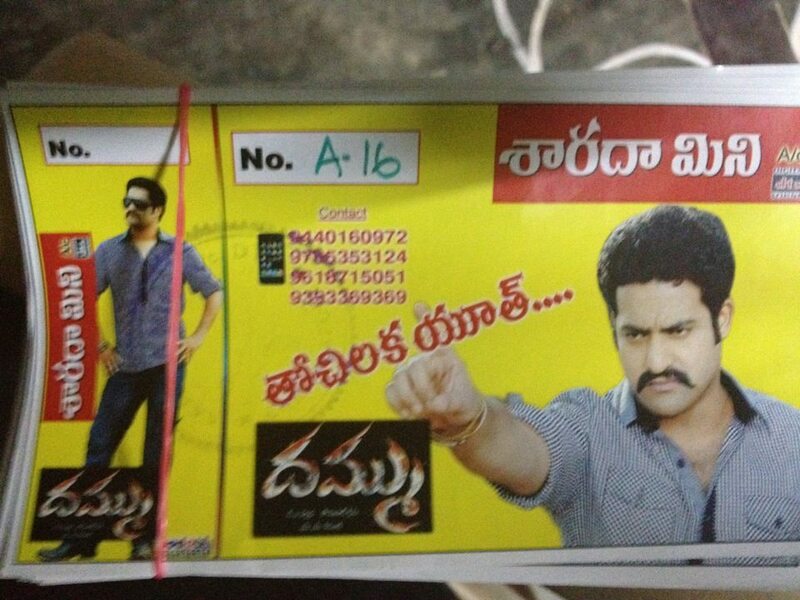 Below are the picture of the ticket.Probably this will first benfit fans show in andhra / world. Thanks nani for sharing this pic.